Romain first developed a passion for pastry at age 14 where he took up various apprenticeships at bakeries and restaurants in his hometown of Dijon, France. In 2004, he moved to Paris to work with some of the city’s best pastry chefs. Under Executive Chef Jean Yves Leuranguer and Pastry Chef Juan-Luc Labat at the 5 Star Hotel Fouquet’s Barriere, Lenoir mastered the creation of fine dining desserts, and continued to build his expertise in classical French technique. In 2007, Lenoir moved to the United States and was appointed the Pastry sous chef at Park Hyatt Chicago. A year later, Lenoir moved back to Europe and accepted his first executive chef role at London’s Andaz Liverpool Street London Hotel. 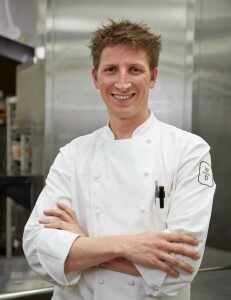 Returning stateside in 2010, Lenoir spent the last three years as executive pastry chef in some of Beverly Hills’ finest hotels including Beverly Wilshire Hotel and The Peninsula. Chef Lenoir accepted a new role in 2012 at Wolfgang Puck Catering and encouraged his pastry team to enhance the creative vision of all clients by way of incorporating local products into all pastries and desserts, a philosophy which holds true to Wolfgang Puck’s commitment to culinary superiority. 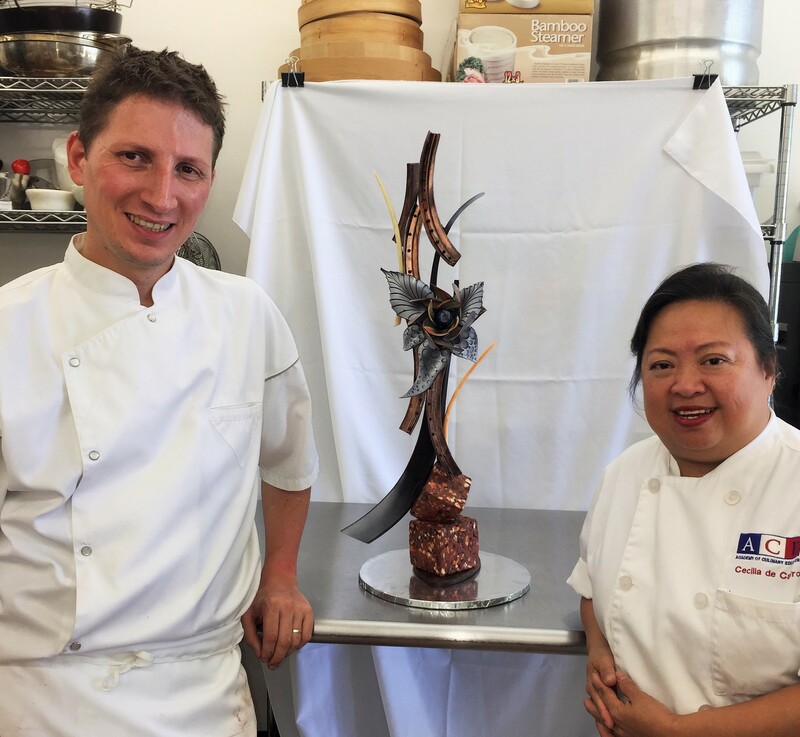 In 2015, Chef Lenoir started at Intercontinental Hotel Los Angeles as executive pastry chef developing new menus and expanding pastries for Banquet, Spa, Restaurant, and Pool. He also worked as the Executive Pastry Chef of Montage Hotel, Beverly Hills. 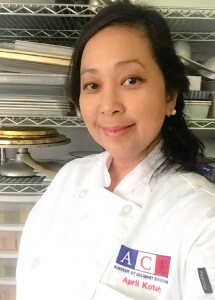 In addition, Chef Lenoir teaches Chocolate Master Class at ACE’s Professional Baking Program and is one of the judges of the Pro Baking Graduation. Chef Laurent trained as an apprentice in France. He came to the United States in 1988 to work for Le Bon Bakery in Woodland Hills. 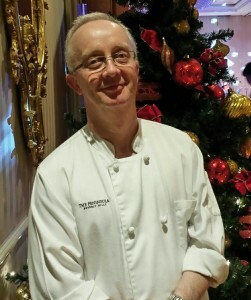 He has been at The Peninsula since 2009. Currently, he is the Executive Pastry Chef of Sherwood Country Club. Laurent shares his knowledge as a guest instructor at ACE where he teaches Marzipan, Nougatine, Petits Four, Pate de Fruit, and Marshmallows Class. April graduated with a Bachelor’s Degree in Fine Arts major in Advertising. She worked as an animator for many years doing traditional animation before shifting her artistic skills toward baking. She took the Pro Baking Class at ACE to better her baking. She now runs and operates A Keen Impression Cake Studio, a home based bakery at La Crescenta where she produces amazing wedding and custom cakes. We at ACE take advantage of this vast knowledge, inviting April to teach our Tiered Cakes classes. Sharon is a graduate of the ACE Pro Baking Program. She is a guest instructor at ACE where she teaches the Chocolate Class. Sharon was born in Israel and has a Bachelor’s Degree in Biology and a Teaching Diploma. She worked in the pharmaceutical industry prior to migrating to the US. In 2010 she graduated from the Maya Stern Chocolatier Program, which inspired her to make a drastic turn in her career. In 2012 she followed her passion and founded ChocoBoost, a chocolate and candy company. 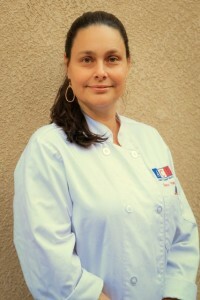 Sharon also worked as a Chocolatier at Chocolats Du Calibressan. Call (818) 887-CHEF (2433) to set up a FREE one-on-one consultation and tour our facility.